One or 10,000 – our photo scanning service turns your photos into a brilliant digital image library. We’ll revive faded colours automatically to add new life to your photos and save you time by turning them all the right way round. You can mix sizes (all the way up to A4) and colour with monochrome. Just mail them to us, we’ll take care of the details. You’ll be able to edit and enlarge your scans thanks to our high quality 600 dpi scans. You can copy, crop and edit our industry standard jpg files to your heart’s content. We will also create a FREE online folder via Dropbox, so you can access your precious images quickly and share them with friends and relatives all over the world. We can scan into folders using names you give us, at no extra charge. Each scan is given a unique name, making it much easier for you to organise when they’re returned. Even if we scan into multiple folders you don’t get dozens of “Image01”, “Image02” and so on. We can scan both sides of your photos, so any family history, location details, dates and comments can be captured at the same time. 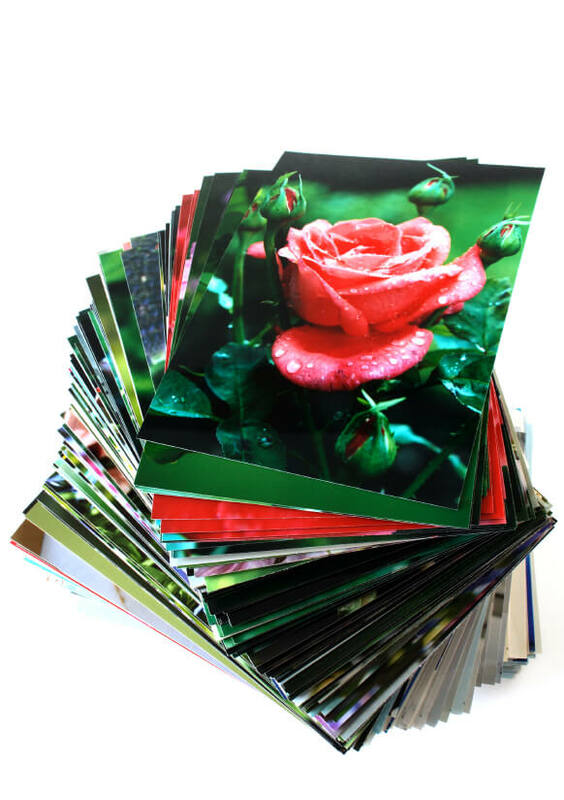 The reverse image of your print will appear next to the scanned photo in your image library. How many photos to scan? We’ll scan any number from 1 to thousands. We can scan photographs smaller than passport size, and odd-shaped images (including pictures “edited” with a pair of scissors). Your scans are returned on CD or DVD (that’s included in the price), by secure mail. We can also return your scans on a memory stick. We can scan between 1,000 and 2,000 photos per day, so turn round can be very fast. We will invoice you when we return your photos so no need to send money with your order or make payment in advance, you only pay when you’re happy. You can pay by cheque, bank transfer or PayPal. Simply include a note of your name, return address and email – or use our order form. Mail with peace of mind with our guidance on safe mailing. In addition to standard prints, from smaller than passport size right up to A4, we can also scan card mounted images (although at 50p each it’s a bit more expensive). If you have photos stuck in albums talk to us about how we can handle these. Along with your photo prints we can scan slides and negatives too, so we can offer you a complete family, business or institution archiving service. We pride ourselves on being the photo scanning service with a snappy turn round.